If you’ve been hurt Harrison | Kristopher can help. Members in good standing of the Los Angeles County Bar Association. 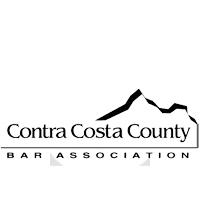 Members in good standing of the Contra Costa Bar Association. 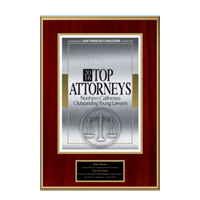 Attorney Russ Wyatt awarded Top Attorney by San Francisco Magazine. 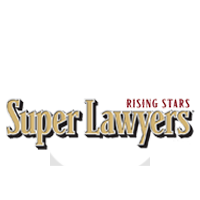 Firm awarded Super Lawyers Rising Star status in 2016 and 2017. 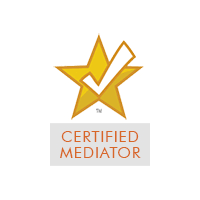 Firm recognized as Certified Mediators allowing them to provide alternative dispute services. 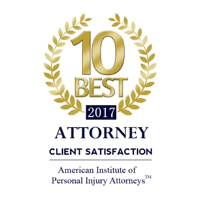 In 2017, Attorney Edi Kristopher was recognized as one of the 10 Best CA Lawyers in Personal Injury by the American Institute of Personal Injury Attorneys. 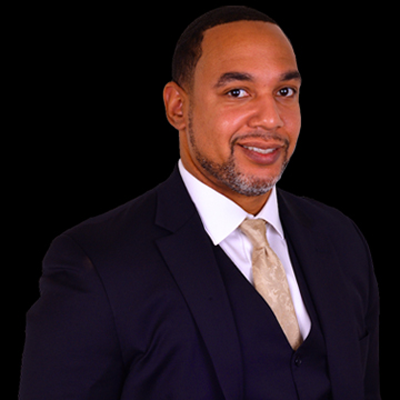 Former collegiate football player and academic dean’s list recipient who plays to win and achieves extraordinary results for his injured clients. 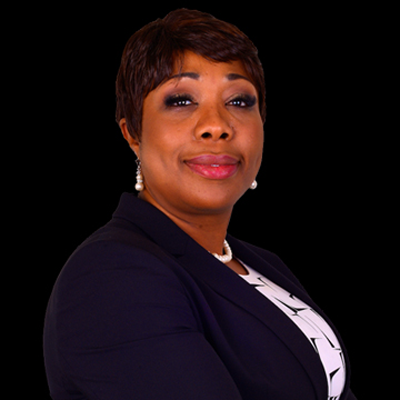 Meticulous and passionate attorney who has won millions of dollars in awards for her clients and was voted one of the 10 Best Lawyers in Personal Injury in the State of California for 2017. 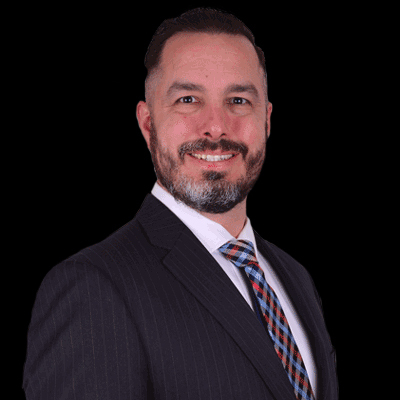 Former Sergeant in the United States Marine Corps and now one of California’s top accident attorneys who was awarded SuperLawyer status in 2016 and 2017. 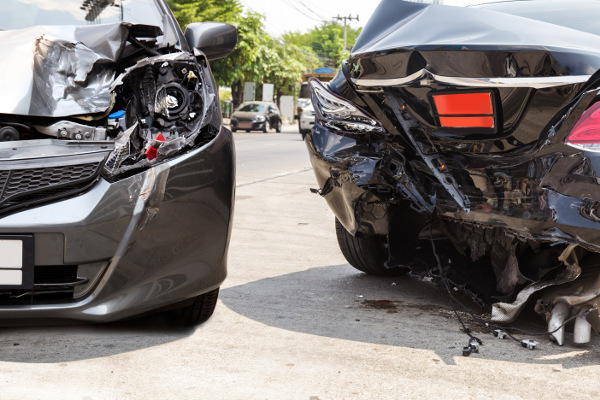 If you were injured in an automobile accident, we’ll fight to get you both medical care and financial compensation. If you were injured due to negligence while in a business, it’s critical that you contact us before the statute of limitations expires. In most cases, a medical malpractice lawsuit must be brought within one year of the date that the patient first discovers the injury. 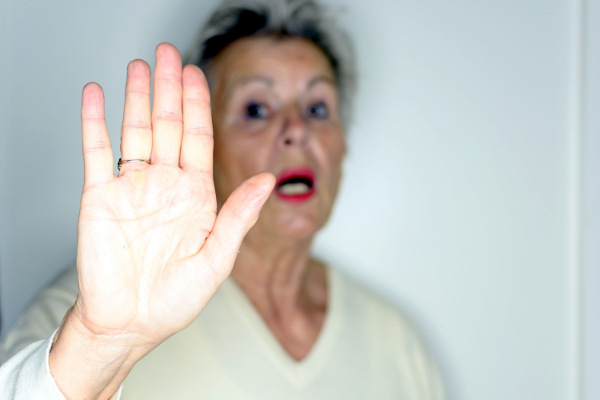 Reports of abuse to elderly parents or loved ones is shocking and troubling. We will help your right the wrong and recover monetary damages. If you were injured in a bar or nighclub, you should avoid signing any waivers or releases presented to you. 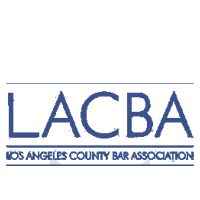 Instead contact us for a free case evaluation. 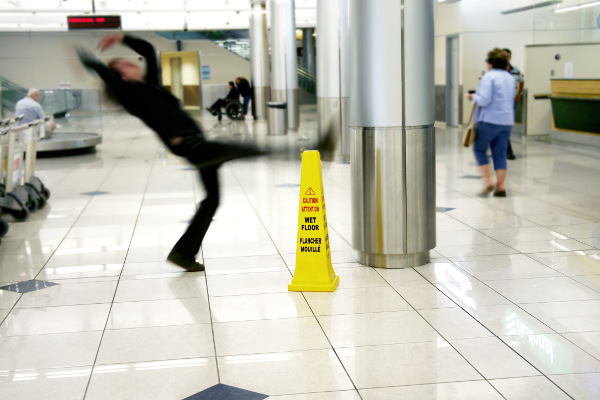 If you or a family member was injured due to another’s negligence – whether in a car accident, during a medical procedure, or in a slip and fall accident – you have likely suffered both medically and financially. You need a team of fighters on your side. 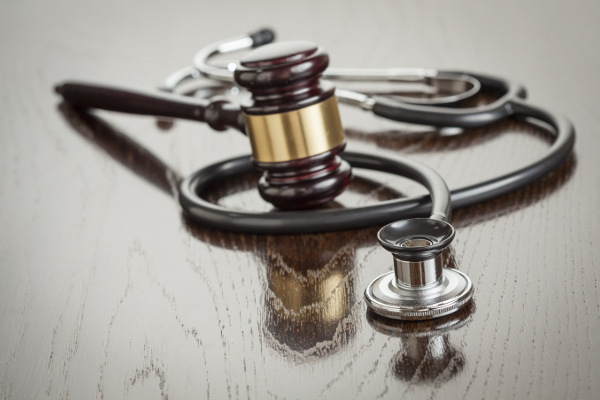 The attorneys at Harrison | Kristopher have made it their mission to fight for you so that you can recover by obtaining quality medical care free of charge and ultimately by winning a significant financial award. 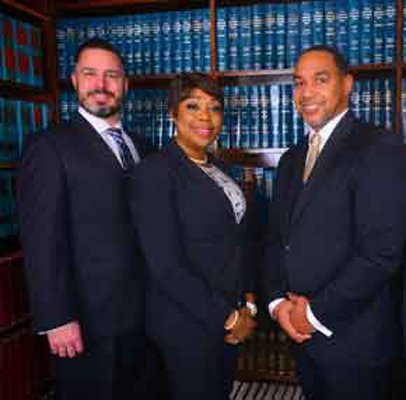 Unlike many law firms, our team of attorneys is in the trenches with our clients. Our legal team includes a former US Marine who stormed Baghdad and a former college football star who played to win. We are fighters who don’t back down to insurance companies or to opponents in the courtroom until we obtain the best possible outcomes for our clients. 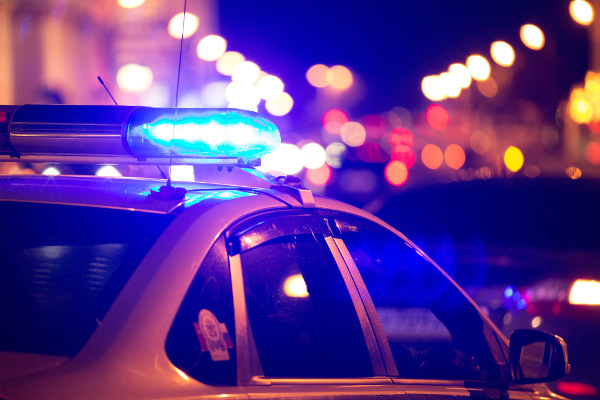 Even when our clients have a strong case, we know that many hesitate to call an attorney or avoid going to court because they assume they can’t afford a lawyer. If you are concerned about the expenses, then you should know that there are solutions. Our legal services for personal injury are offered on a contingency basis. This means that you pay no legal fees unless and until your case is settled and a favorable judgment or award is received. So if you have a personal injury case, don’t hesitate any longer.